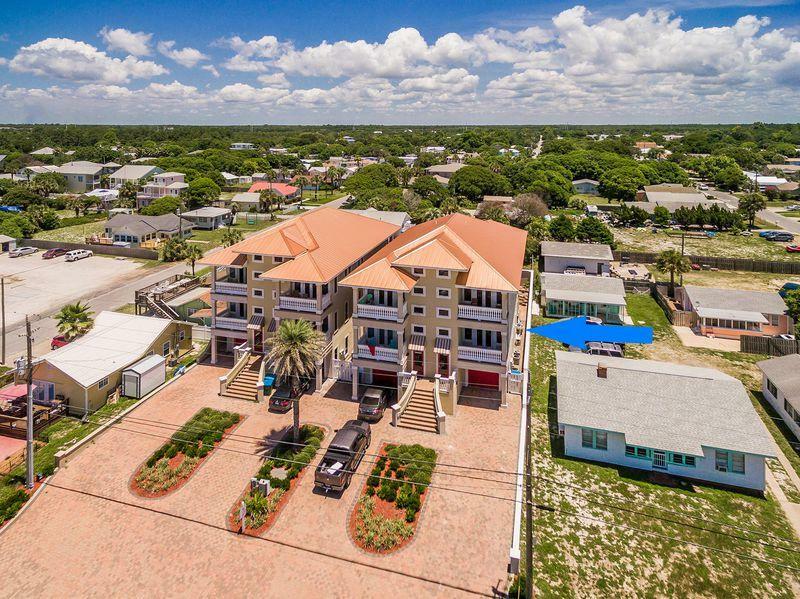 High Dune has it All!!! 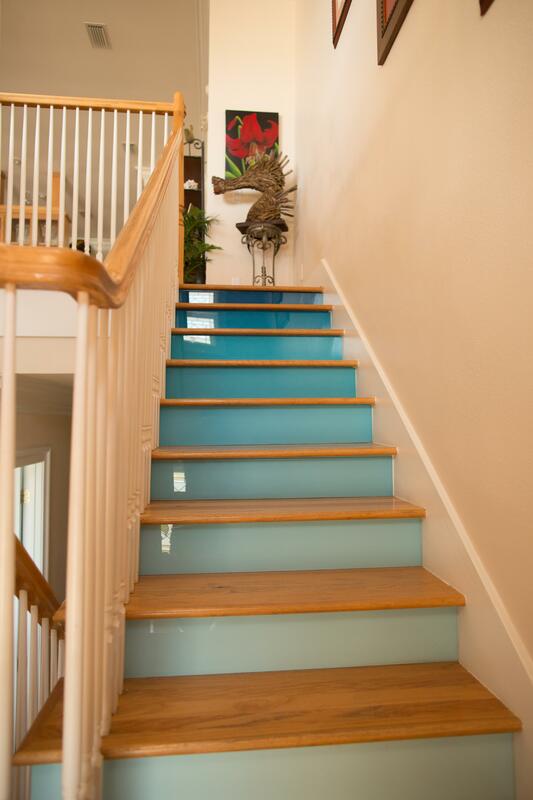 Incredible West End Beach Home - Stunning!!! 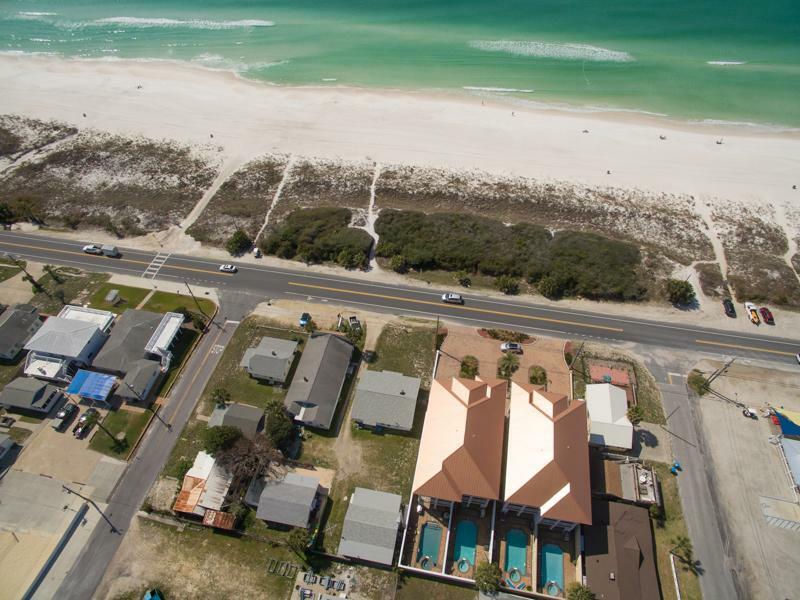 High Dune is an exceptional home...located directly across from a private dedicated beach is one of the most high-end beach homes you'll find for rent in Panama City Beach. For the very discerning guest, and adorned with luxurious elegance, the furnishings and upgrades rival what you'd find in the nicest 5-star resorts in the most exotic locations. 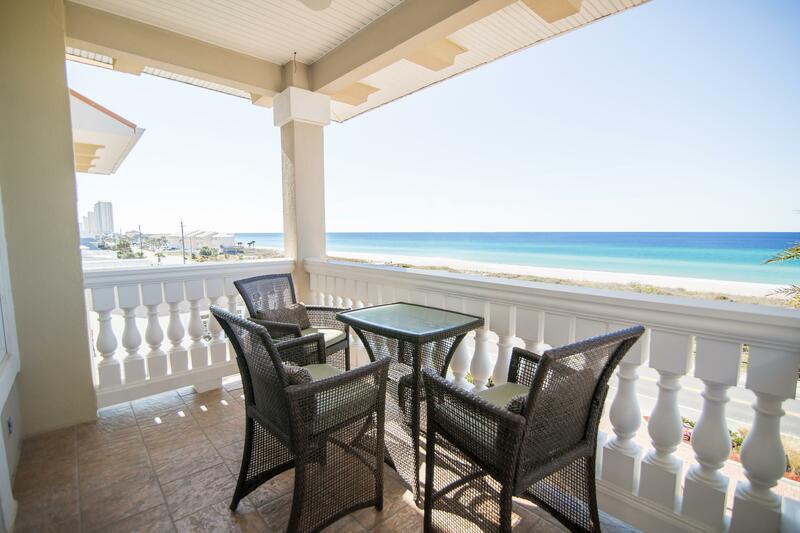 In Laguna Beach, directly across from a deeded dedicated beach, your Gulf views are completely unobstructed and will remain that way forever. 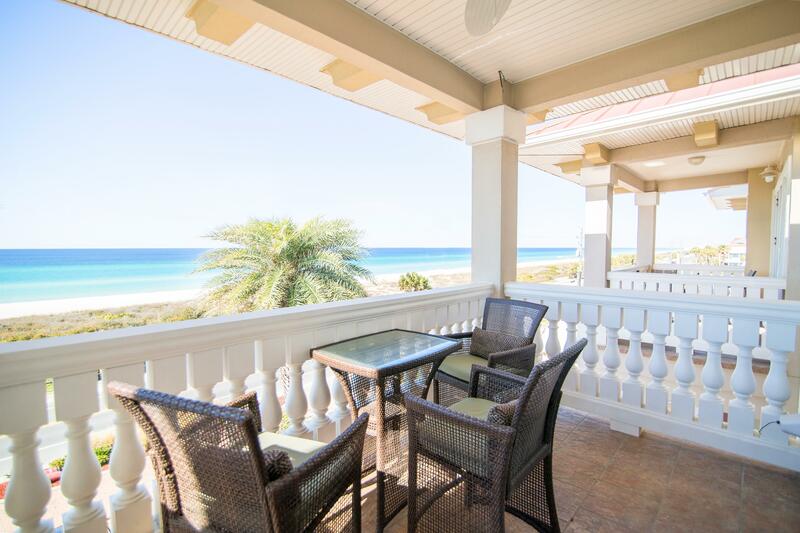 Your family will LOVE the huge inside great room with Spectacular views and the even larger outside gathering areas beach side while you sit back and relax - and Don't Forget the Private Pool & Hot Tub! Home also boasts a wonderful Gourmet Kitchen ready for you chefs and an outside grill for you burger people. 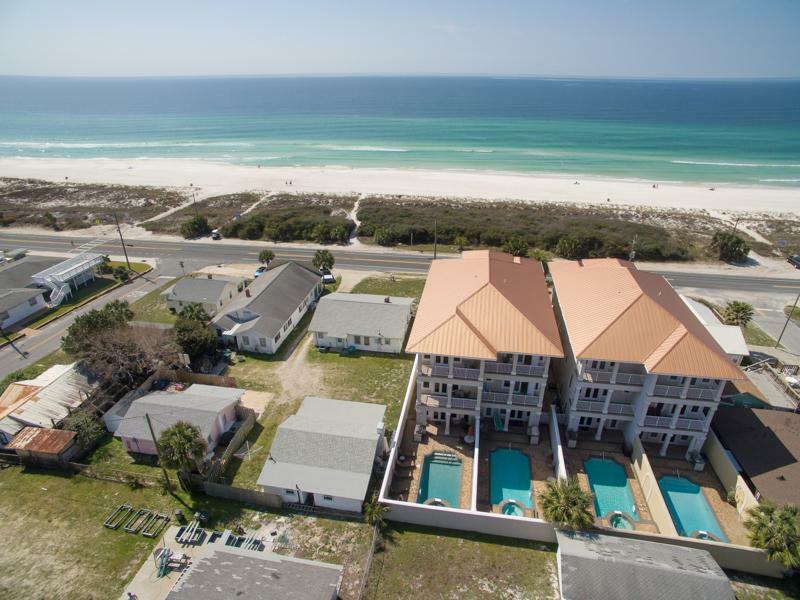 For those who choose not to prepare their own meals you are in luck - High Dune is perfectly located close to many restaurants and shopping and just a short drive to the very popular Pier Park. 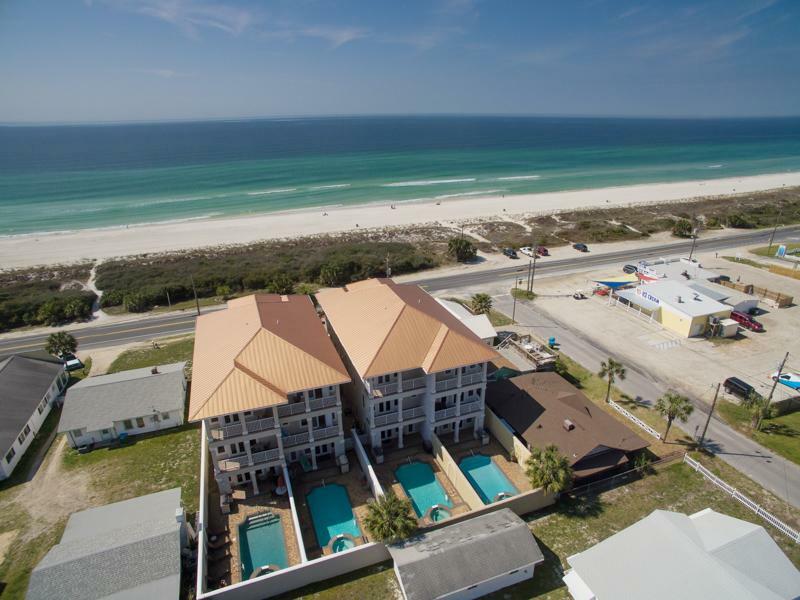 Pier Park has everything from shopping and night life, to a wide variety of dining choices from Margarittaville to Tootsie's and The Backporch. 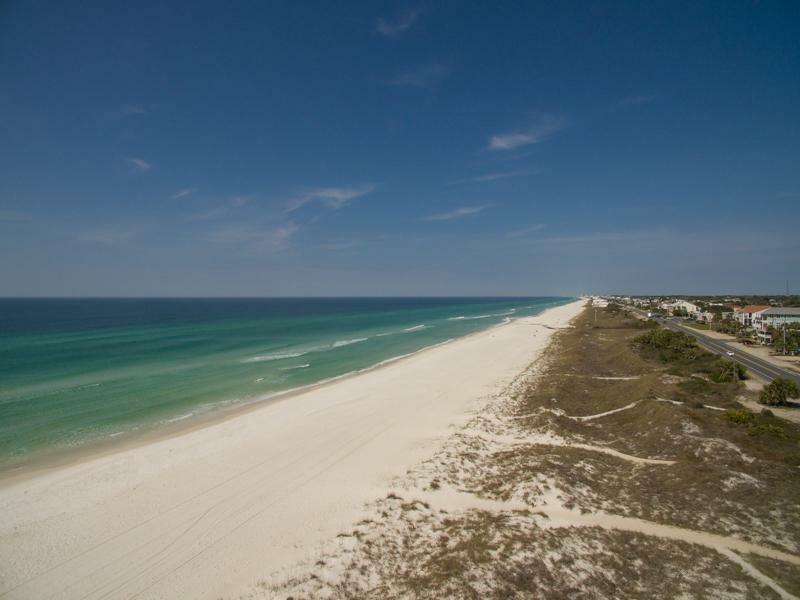 High Dune has everything your family will need to make your vacation a GREAT vacation. Just bring yourselves and some sunscreen, because you will need it! 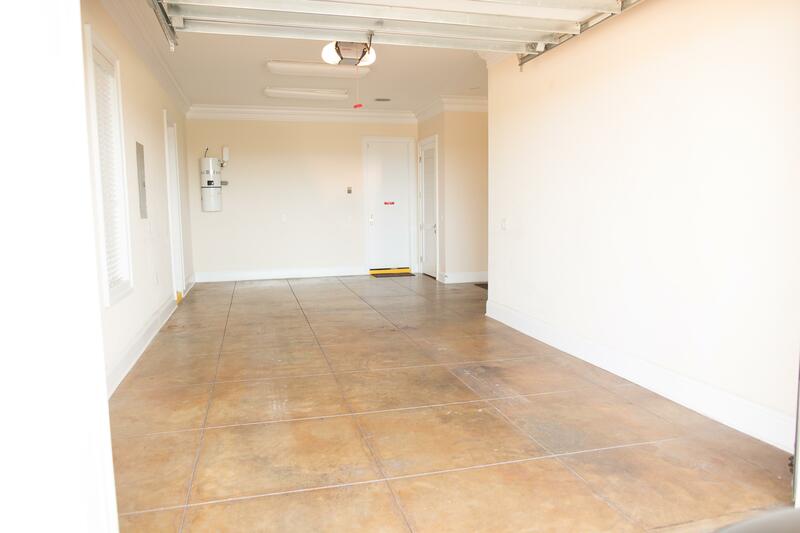 This property has 2 King(s), 1 Queen(s), 4 Twin(s), 1 Pull Out Sofa(s), 2 Futon(s).